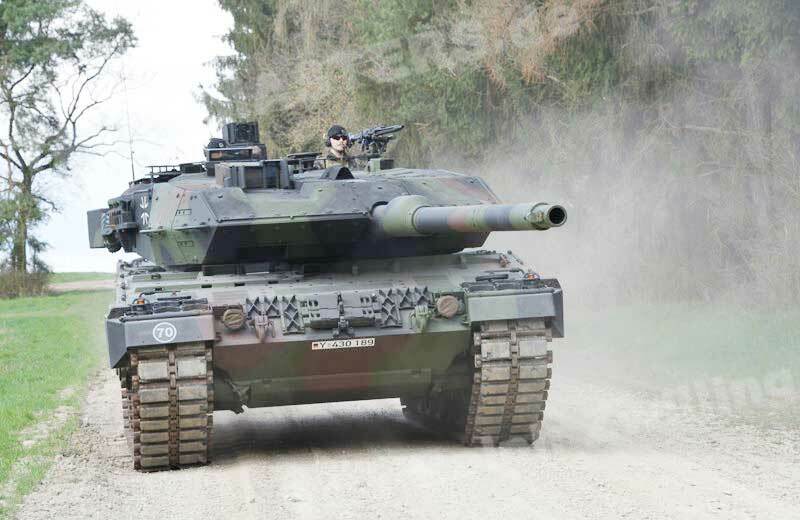 The Leopard 2A6M+ is currently entering service with the Bundeswehr. 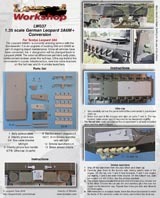 It is an upgrade of existing 2A6 and 2A6M as part of ongoing depot maintenance. 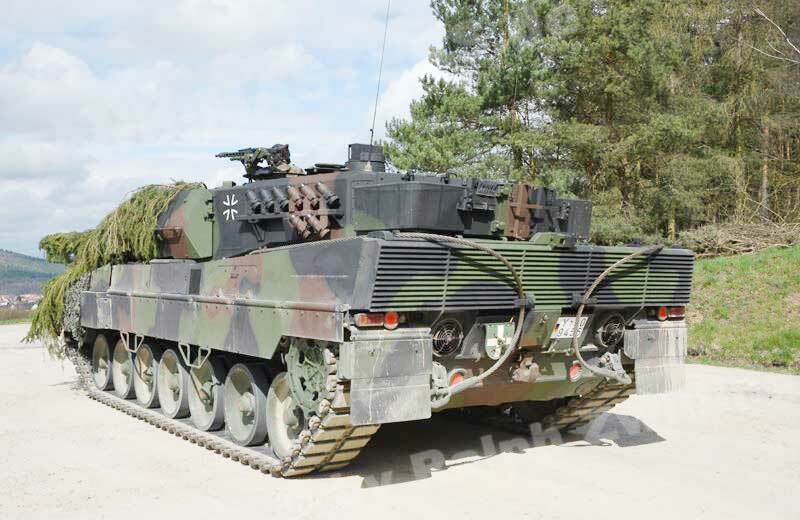 Once all vehicles have been converted, the + designation will be changed back to Leopard 2A6M. 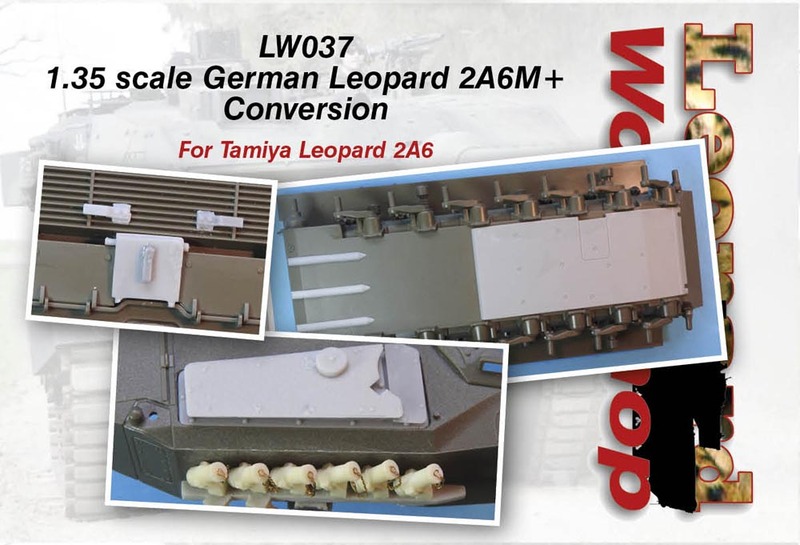 The external differences are mine belly plate, reinforcement strakes under the hull rear, Ultra-cap behind the commander's cupola, telephone box, new tow cable brackets on the hull rear and 6+2 smoke launchers. 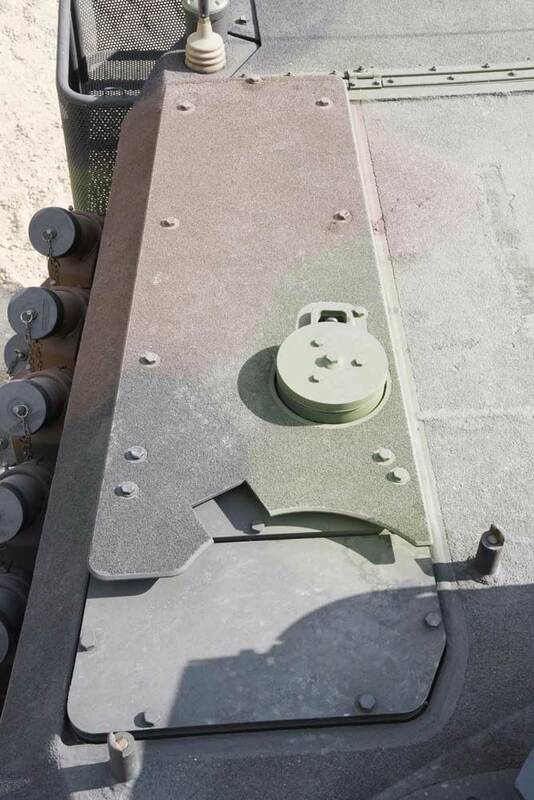 Very carefully cut out the panel behind the commander's cupola and clean up. Make sure part 6 fits snuggly and glue on parts 7 and 8. The two location holes under part 8 may need to be deepened slightly. 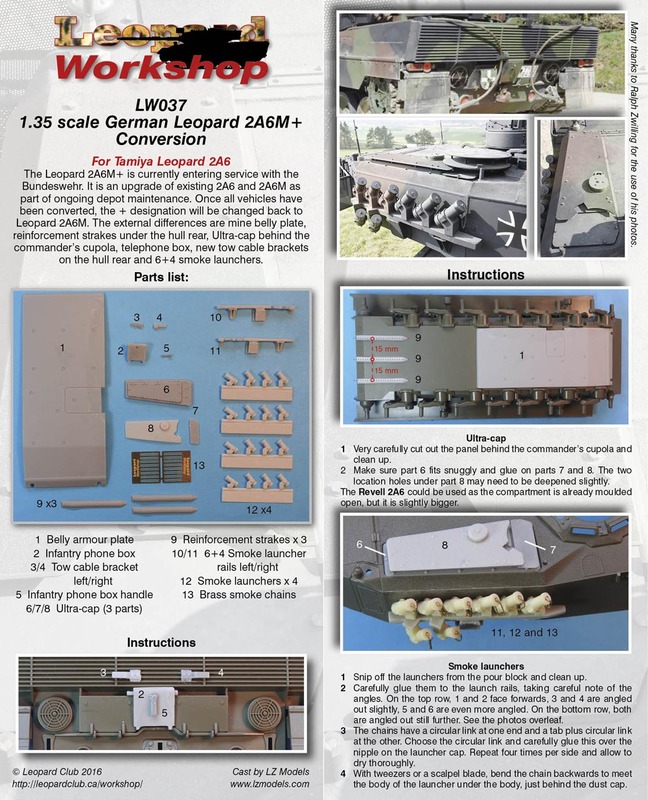 The Revell 2A6 could be used as the compartment is already moulded open, but it is slightly bigger. Carefully glue them to the launch rails, taking careful note of the angles. On the top row, 1 and 2 face forwards, 3 and 4 are angled out slightly, 5 and 6 are even more angled. On the bottom row, both are angled out still further. With tweezers or a scalpel blade, bend the chain backwards to meet the body of the launcher under the body, just behind the dust cap. 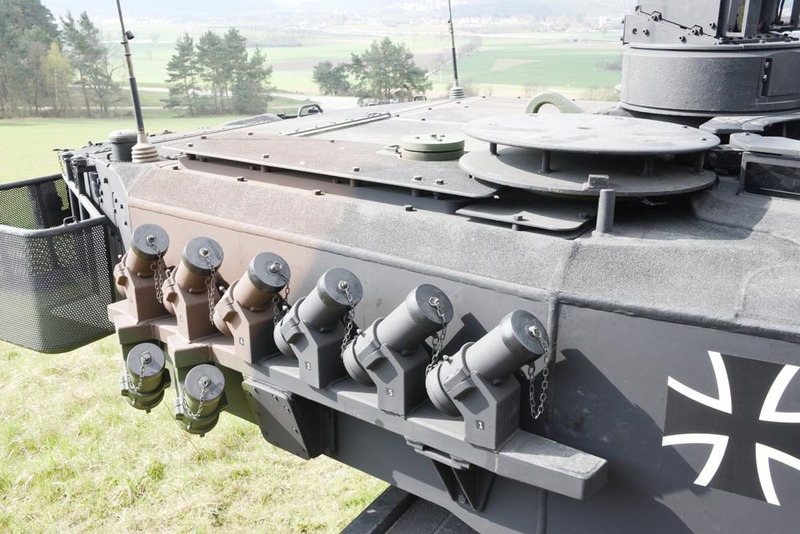 One thing not mentioned in the instructions - through lack of room - is that all flat surfaces over the entire turret roof (apart from hatches) has a non-slip coating, so you might want to replicate this via your own methods. Also, 2A6M+ still uses SEM80/90 aerials, and has NOT upgraded to Comrods like 2A7, at least not yet. Many thanks to Ralph Zwilling for the use of his photos.